Early retirement: pipe dream or attainable? Long hours in traffic, a high-pressure work environment and the hours you’ve had to put in to maintain that middle-class existence you’ve given your blood, sweat and tears to achieve, leaving you with little time with the kids, and the guilt that comes with it. The pressures of modern day living have seen the notion of work-life balance becoming increasingly disproportionate. Research by the London School of Economics and Political Science 2016 IDEA recently revealed that depression in the workplace is costing South Africa 5.7% of its GDP. With all the stress faced by workers on a daily basis, it’s no wonder a good many feel they’re long overdue for an early retirement. 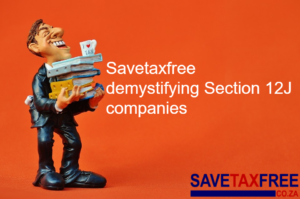 The reality, unfortunately, is that only 6% will be able to maintain the same living standards they’ve become accustomed to post retirement, relegating the idea of an early retirement to nothing more than a pipe dream. But it doesn’t have to be. As difficult as it is to save for retirement, the idea of retiring earlier than what is deemed normal seems near impossible to most. But you shouldn’t let that kill your dreams. To help you kickstart your journey to an early retirement, we’ve put together the hottest tips from some of the industry’s brightest and most innovative investment whizz kids to guide and inspire you on your road to retirement success. Paying yourself first. In the book The Richest Man in Babylon, George Clason talks about a “me tax” where you pay yourself 10% of everything you earn and you invest that money for you. Look after you before you look after everyone else. Starting early. If you want to retire early you need to start early. 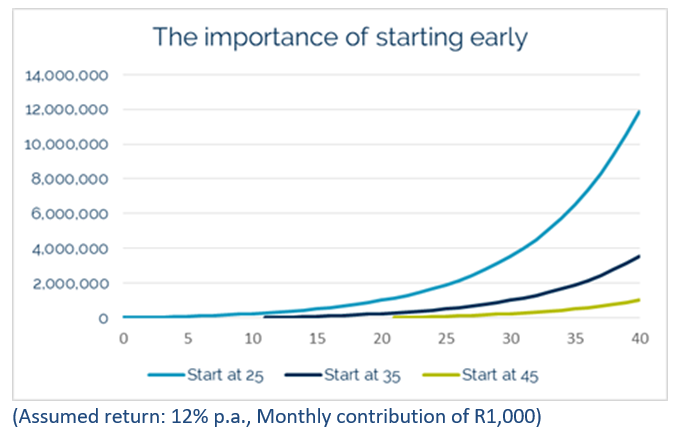 There have been numerous articles written on the benefits of starting to invest early but the below chart says it all. A 10-year lead time on investing can result in an extraordinary amount of additional wealth. Stay the course. Have a plan, contribute to the plan and stick to the plan as far as possible. You won’t retire early by holding cash – unless you have buckets of it! Commit sufficient funds to growth assets – historically equity and property investments have enabled people to grow wealth above inflation over time. Balanced funds and equity funds are appropriate vehicles to provide exposure to growth assets. Allan Gray’s director of distribution and client service, Jeanette Marais offers some practical advice on tax breaks, lifestyle and why investing and emotions are a bad combination. 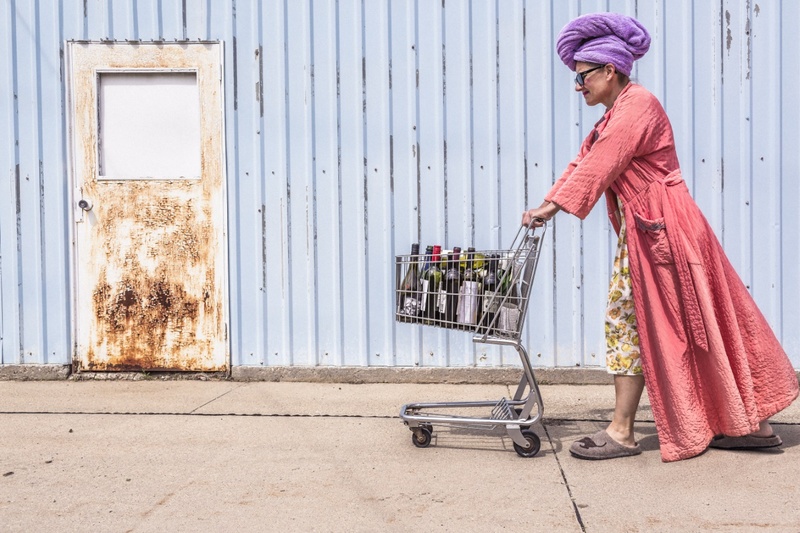 The new lifestyle, says Marais, is often not considered when calculating how much to save in previous years, and your increase may have a dramatic impact on how long your existing retirement savings are expected to last and what you need to save moving forward. If you are trying to fast track retirement, she advises that you rather send your increases straight to your retirement savings pot. This will have the dual impact of increasing your coffers, and not boosting your current lifestyle.